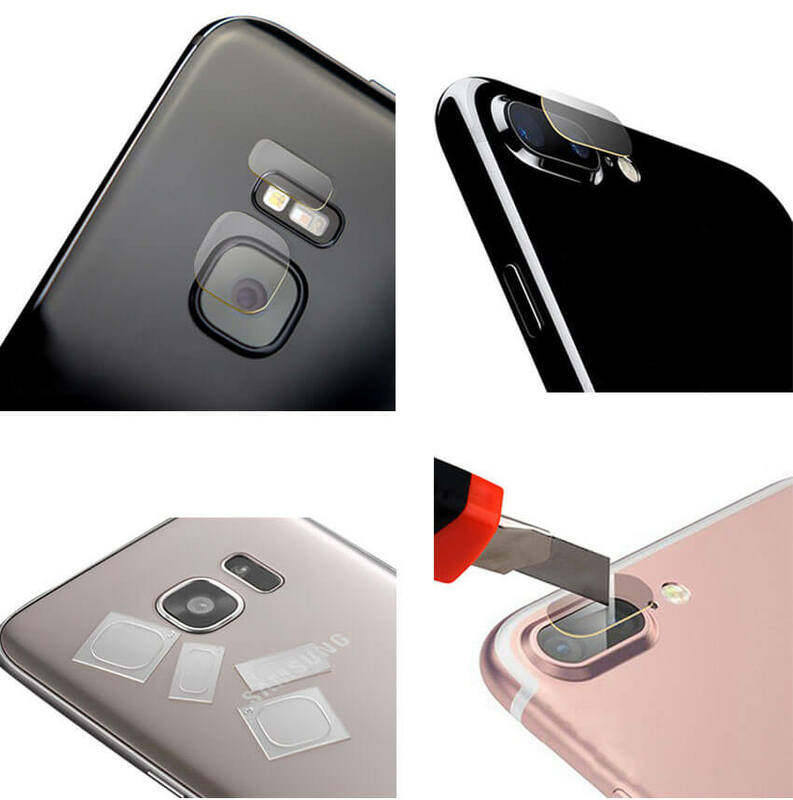 Precisely cut to cover the entire flat surface of you device screen, keeping the speaker, camera and home button totally unobstructed. 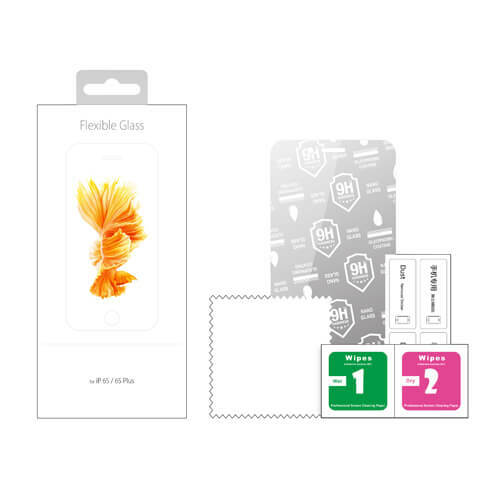 Premium Japan Glass. 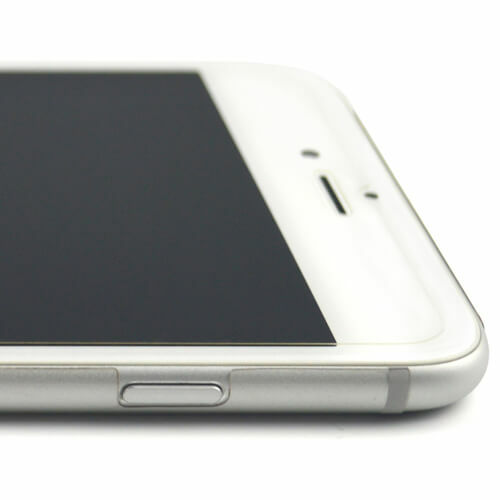 Coating of Oleophobicity--anti-fingerprint, anti-acid and anti-alkali. 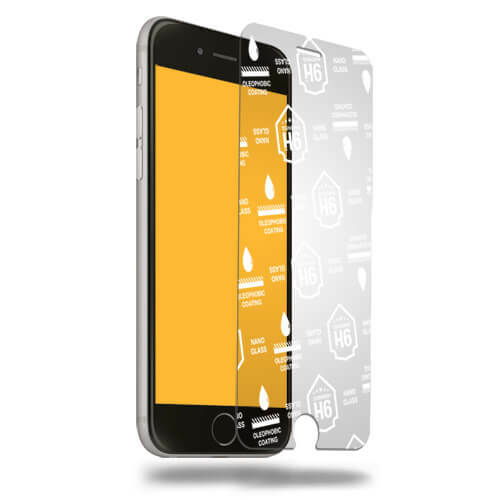 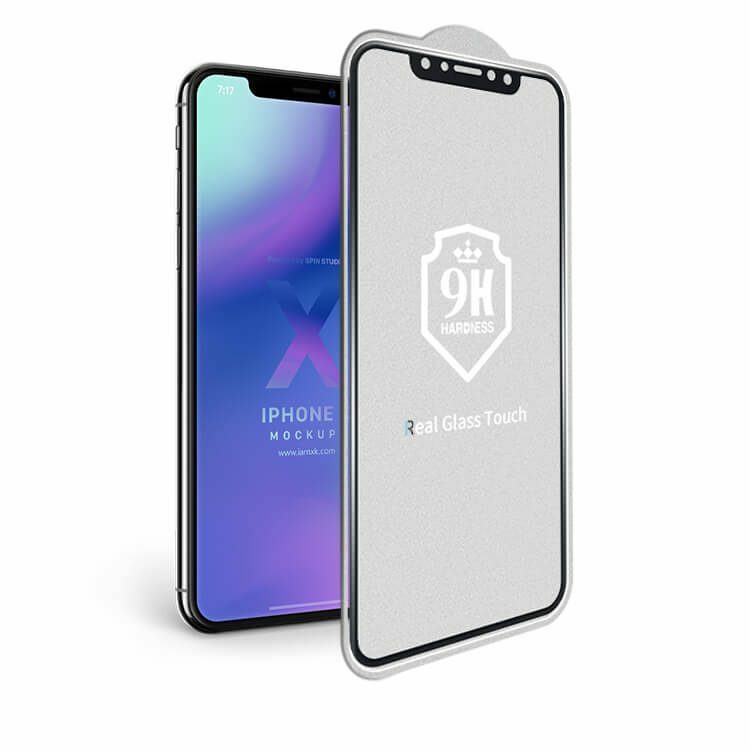 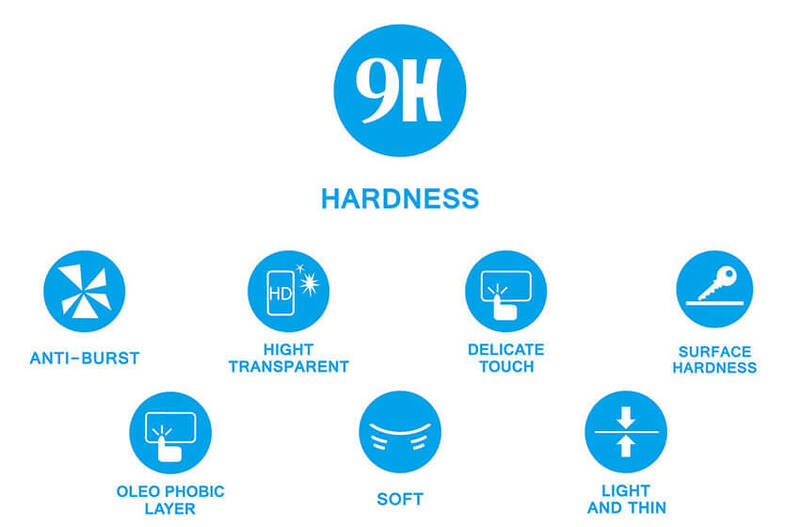 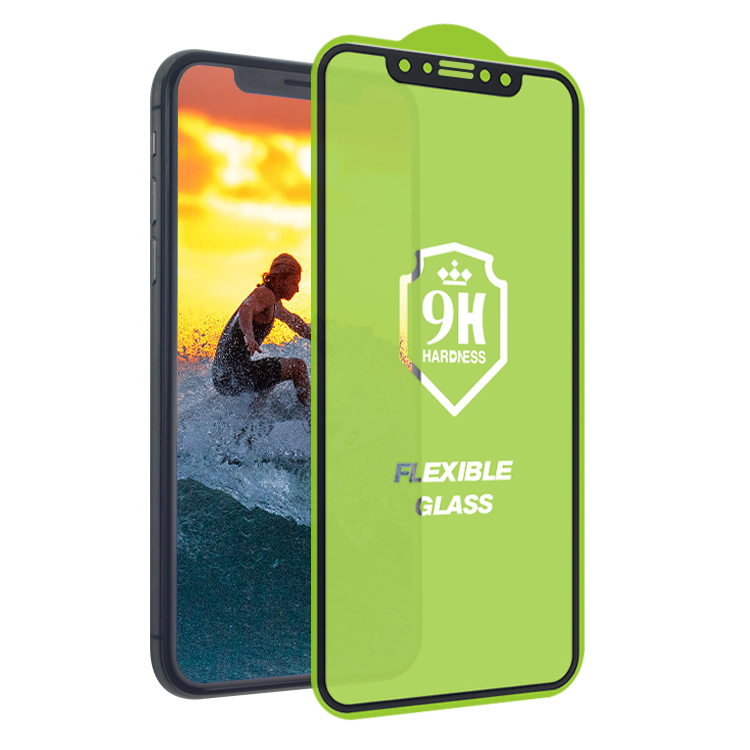 9h Safety Glass Screen Protector provides protection against extreme scratches from keys and other extreme external damages. 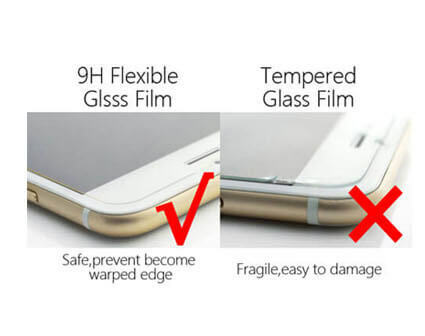 Premium Shatter-Proof screen protector contains high-impact resistant properties which can protect your screen from cracking. 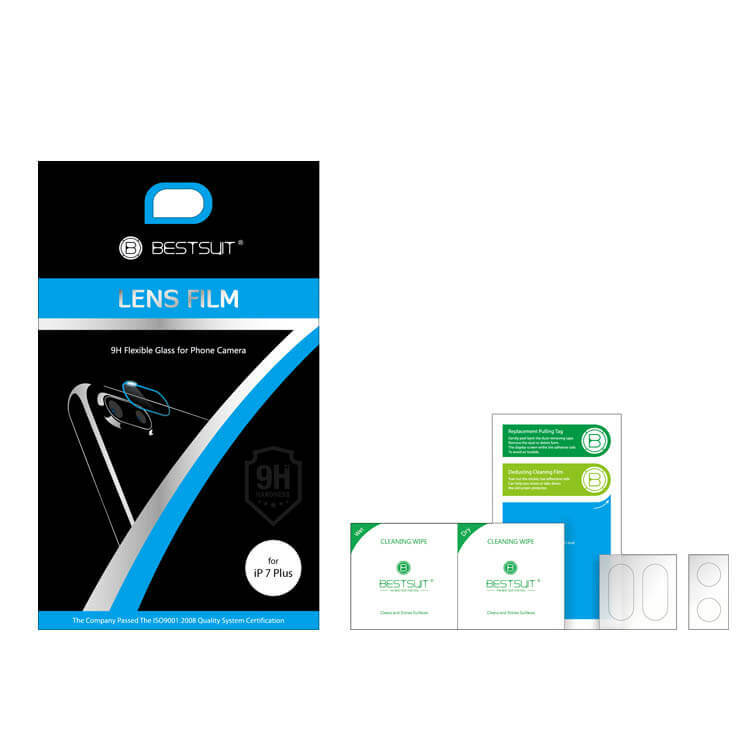 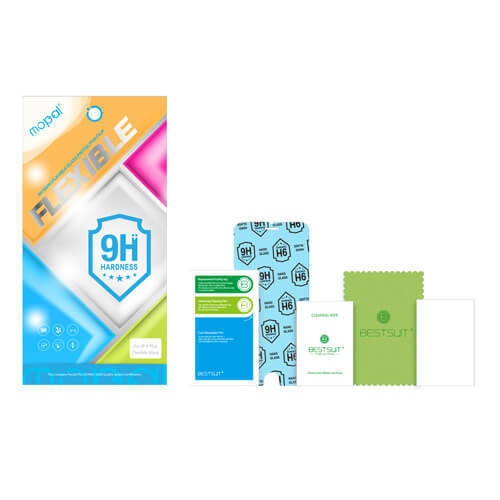 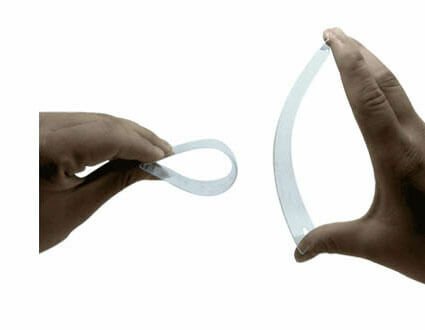 HD anti-glare layer and adhesive layer Ultra-thin protective design offers flexible 360-degree bend capability. 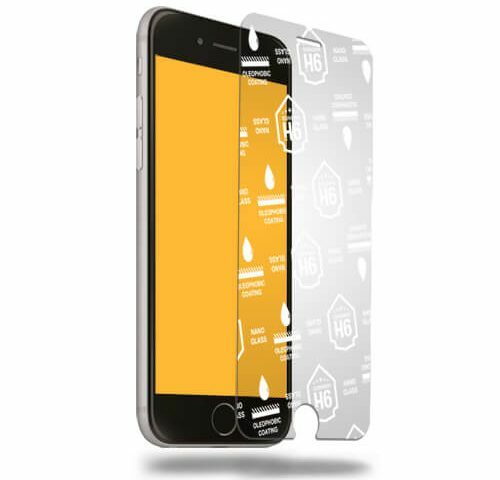 Premium Janpan glass Coating of Oleophobicity--anti-fingerprint, anti-acid and anti-alkali. 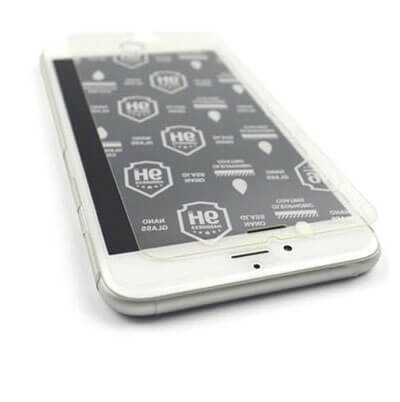 EHANG screen protector, MOQ is low, only 0.15mm thickness, Ultra-thin, safety glass screen protector. 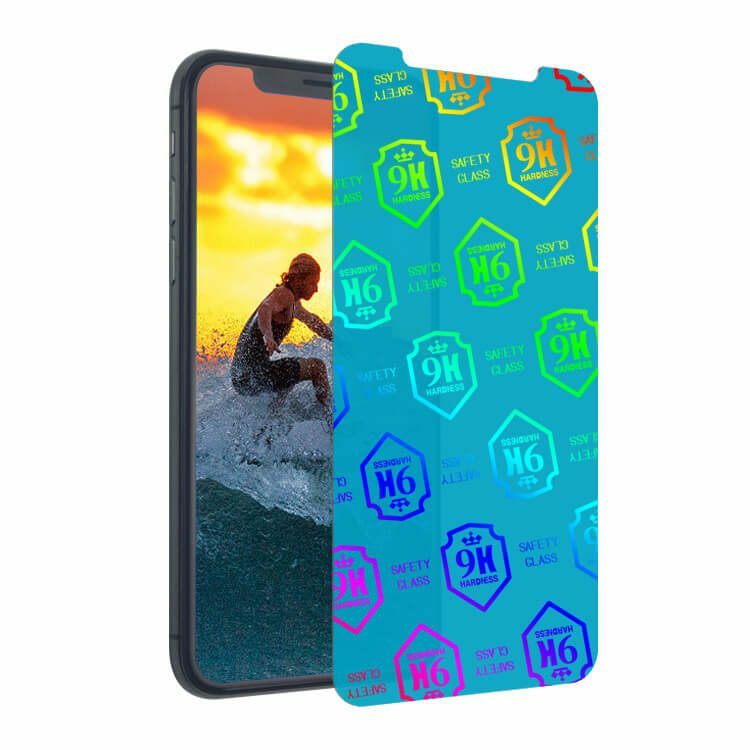 All models could be customized. 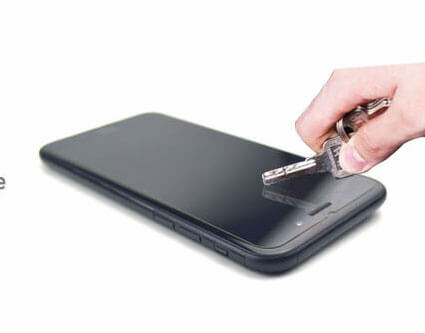 It is future product trends. 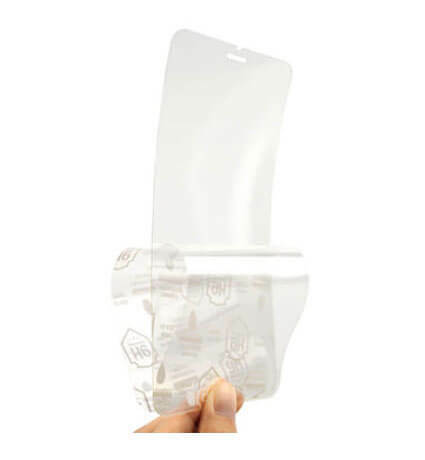 Using Japan glue, the screen protector can be easily installed without bubble and removed without residue. 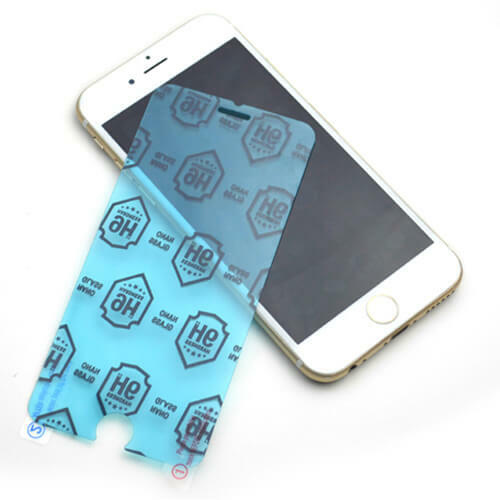 EHANG screen protector, MOQ is low, only 0.1mm/0.15mm thickness, Ultra-thin, safety glass screen protector. 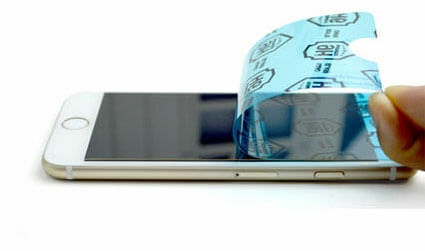 It is future product trends.